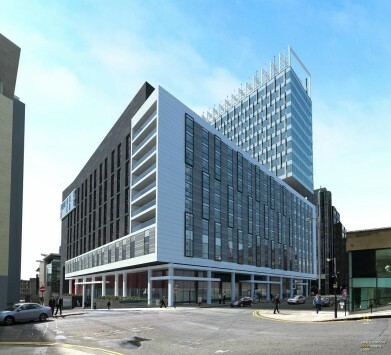 It’s third time lucky for Bothwell Plaza as the tallest planned commercial building in Glasgow successfully secured planning permission at the third time of asking. 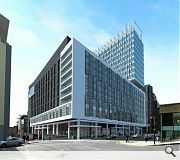 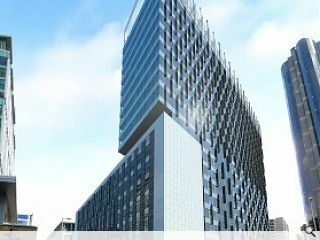 The 60,000 square metre, 18-storey development will comprise a mix-use scheme including office, retail and leisure space and a five-star, 320-bed hotel. 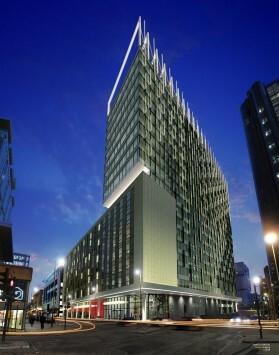 The design aims to fulfil the European Development Company’s aspirations for an architectural icon and gratify a rising demand for hotel accommodation in the run-up to the 2014 Commonwealth Games. 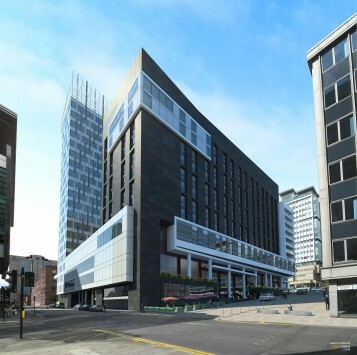 The project, which has been doing the rounds of Glasgow City planning department for many years now, first came to a head back in 2007 with the submission of a Jenkins and Marr scheme. 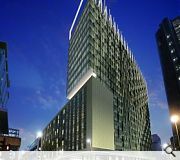 It has been repeatedly batted back by the city council however on grounds that it does not meet their design aspirations, final concessions from the architectural team at Aedas however finally turned the tables. 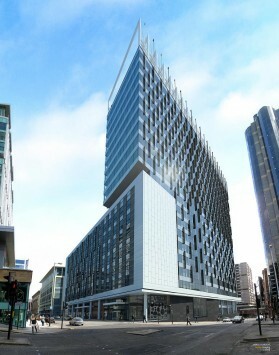 The estimated completion date for Bothwell Plaza is 2011. 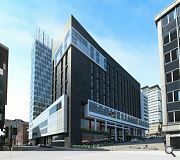 Aedas is working with design team members Halcrow Yolles structural engineers, WSP service engineers, Occa Interior Design, and Currie and Brown quantity surveyors.